I was very excited to introduce George and his friends to the world on 10 July 2016! 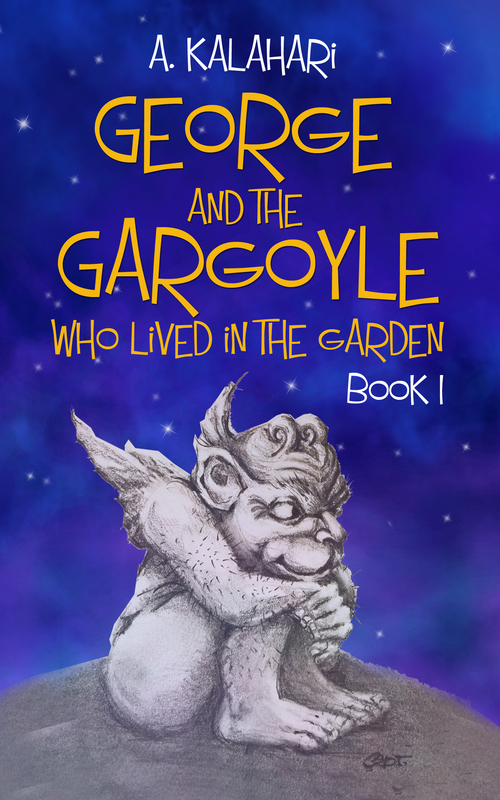 So happy birthday, George and the Gargoyle who lived in the Garden! Thank you very much to everyone who participated in the online launch, and congratulations to the winners – you may already have received your signed copies of the novel! Thank you to everyone else who bought the novel. 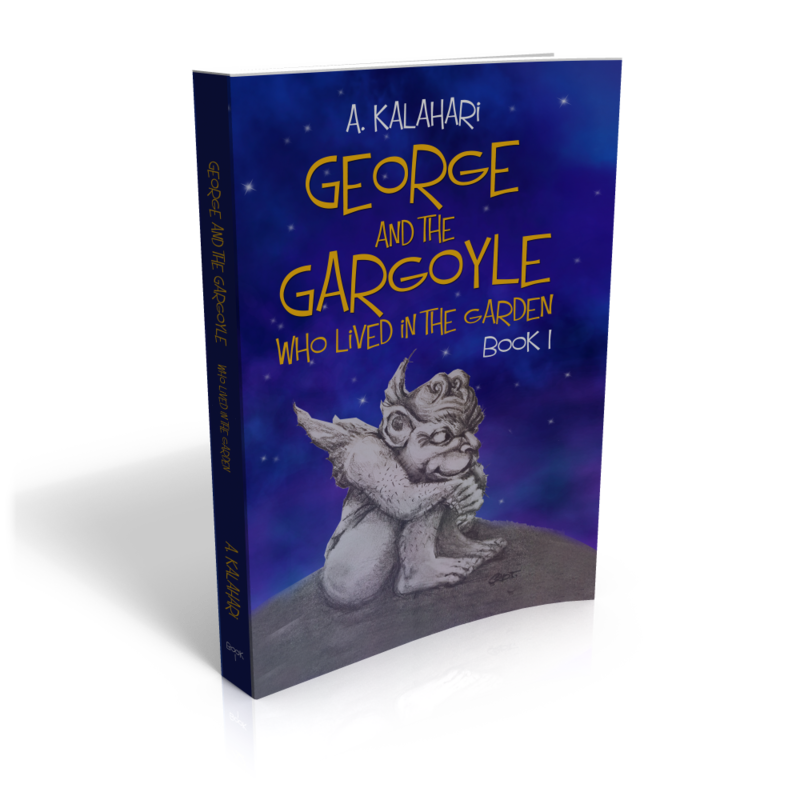 I would be delighted if you’d be so kind as to post a review on Amazon or Goodreads, telling me what you thought of George and the Gargoyle who lived in the Garden. Reviews are really important. Not only do they tell other potential readers what to expect from a novel, but they also allow the novel to live in the world. It means I’ll be able to continue to write more stories for you. Did you know that Gargoyles were viewed in two ways by the church throughout history? Often gargoyles were used to assist the Church in conveying messages to the common people. Since literacy was uncommon, images were the best way to constantly convey ideas. Gargoyles were used as a representation of evil. It is thought that they were used to scare people into going to church, reminding them that the end of days was near. It is also thought that their presence assured congregants that evil was kept outside of the church’s walls. First there was this horrid, ear-splitting, squawking sound. And then a dreadful sense of fear, followed by the largest and brightest purple eye that George had ever seen. And then, he would wake up! George knew his parent were right. He was too old to be having such dreams and perhaps going to see a counsellor was the right thing to do. But how was a councillor going to help with the school bullies? 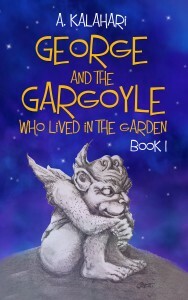 George longed for the school holidays, where he could escape the bullies and his unsympathetic father.He would be spending his summer with his believed Aunt Di and he could not wait. George, however, had no idea, that his aunts garden was a magical place and that he was about to embark on an adventure of a lifetime. What a fantastically gripping middle-grade story about a young boy and his exploits in a beautiful enchanted garden. The story was full of mystery and magic, with just enough suspense to keep me on the edge of my seat. I could easily visualise George’s garden and his many friends he made there. I loved his relationship with Aunt Di and the evil witch certainly made me shiver!